The Jerome Robbins / Arthur Laurents / Leonard Bernstein / Stephen Sondheim masterwork, West Side Story, will return to Broadway in a new production directed by Tony Award® winner Ivo van Hove; and for the first time ever in the United States, will feature all-new choreography by the internationally acclaimed Anne Teresa De Keersmaeker. 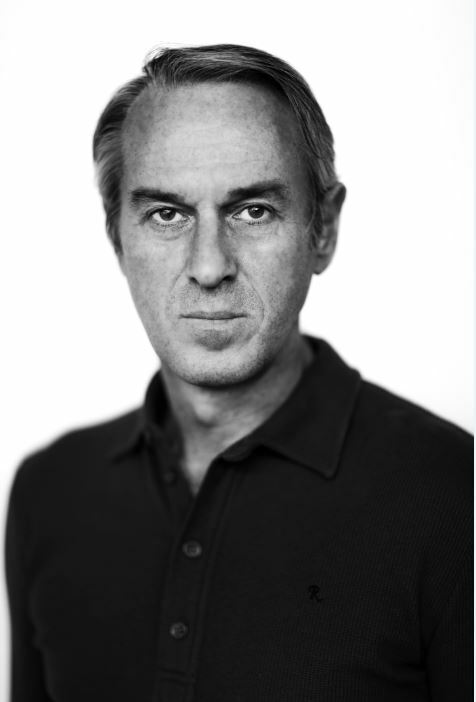 The production will also feature scenery and lighting design by Mr. van Hove’s longtime collaborator, Jan Versweyveld. When the original production of West Side Story first premiered at Broadway’s Winter Garden Theatre on September 26, 1957, it utterly changed the face of the American musical theater. A career defining milestone for every single member of its towering creative team — Laurents, Bernstein, Sondheim, and Robbins — West Side Story reimagined the most enduring love story ever written as a contemporary musical complete with form-shattering stagecraft and a score for the ages. Now, more than 60 years later, the legacy of that original production, along with subsequent stagings around the globe and the iconic cinematic adaptation, has cemented West Side Story’s place as one the most significant cultural achievements of the 20th century. West Side Story will begin performances on December 10, 2019, ahead of an official opening night on February 6, 2020, at a theater to be announced.